Last month, Nest announced its agreement to acquire Dropcam for $555 million in cash. This acquisition comes just a few months after Nest themselves were acquired by Google, meaning that the Google vs. Apple home automation showdown continues to heat up. Google adding Dropcam to its arsenal is another exciting volley in the battle over your home! Dropcam is a manufacturer of high quality home monitoring cameras. Simply plug the camera into a power source, connect it to your home WiFi network, and it starts streaming video to the cloud. Access the stream anywhere via smartphone, tablet, or computer. 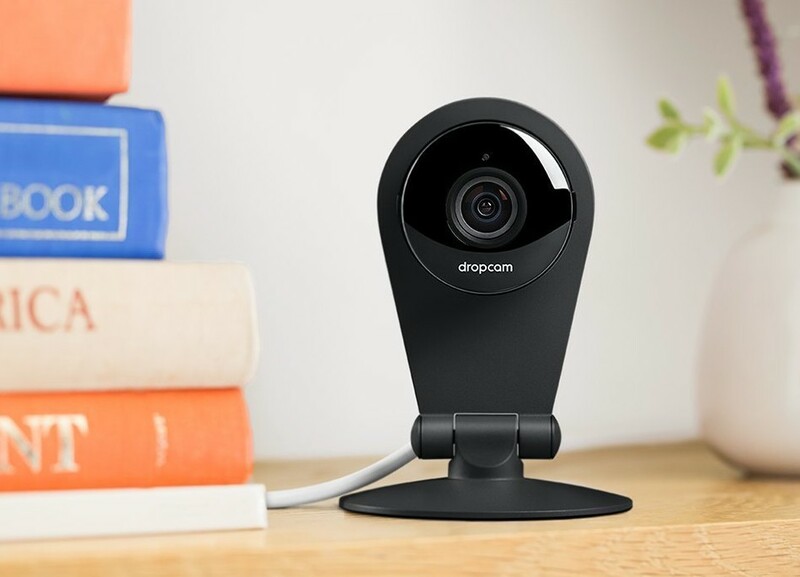 Both Dropcam models feature two-way audio, night vision, motion detection, alerts, zoom, cloud recording (via a subscription service that allows for storing camera footage on Dropcam servers), automatic updates, and more. Dropcam cameras are already a very popular way to keep an eye on your home, baby, pets, housekeepers, small business, and elderly family members. Home automation (at least at this point in time) is largely about safety, security, and comfort. On the first two fronts, Nest Protect and Dropcam provide the sort of home monitoring that the millions of Americans who subscribe to a home security system are buying. Comfort-wise, well, that’d be the thermostat that knows you’re coming home and pre-heats the place so you don’t step into a freezing abode. By purchasing Nest and Dropcam, Google now has a solid foothold into the safety/security/comfort triangle that drives early adopters into home automation purchases. 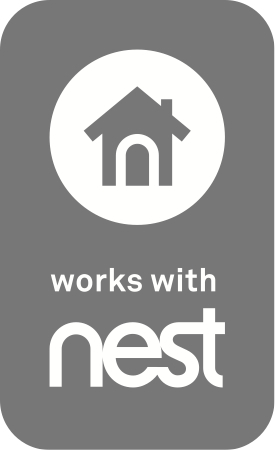 Thanks to the “Works With Nest” initiative, Dropcam’s behavior can be automated along with Nest Thermostat and Nest Protect. When a safety event occurs (smoke or CO detected), your Dropcam(s) springs into action by turning on (if it wasn’t already), recording a video clip (even if you aren’t a subscriber to the recording service), and firing off a notification to your mobile device. When a user manually toggles Home/Away, alerts and cameras turn on/off as desired. We think this sort of smart device pairing is what home automation is all about and can’t wait to see what else the engineers at Nest and Google come up with. This news is, of course, greeted with the usual amount of hand-wringing over Google’s ever-expanding reach into private homes and lives. News of the acquisition was accompanied by Google reiterating its commitment to privacy and security and promises to not peek at your data or push ads to these devices. Reassuring privacy-minded people that these products are safe and secure is probably one of the bigger challenges Google, Nest, and other companies will face in the coming years as the home automation market takes off. Dropcam is already well-reviewed by thousands of users, and it is one of the best-selling home monitoring camera on the market today. See Amazon.com links below for the latest prices, reviews, and stock. 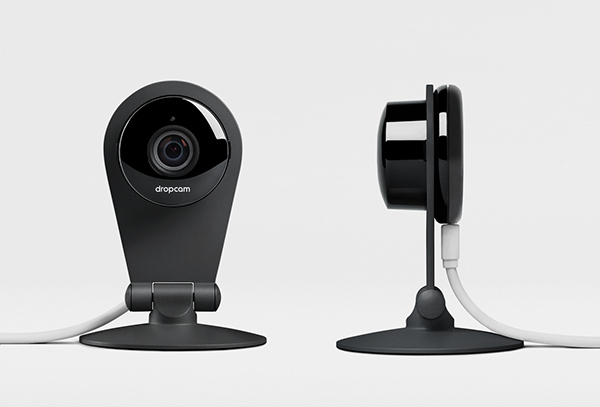 Dropcam Pro front and side views. Note to readers: Some Amazon links on SmartThermostatGuide.com are Amazon Affiliate links. If you buy a thermostat through one of our links, we’ll get a small kickback from Amazon (a tiny % of your purchase price) at no cost to you. We always encourage you to shop around for the best deal and thank you for your support.